I love Cornwall. I lived there for a year during my studies, and this summer I’ll be going back for the graduation ceremony. I just booked my ticket, and I can’t wait to go back even if it is just for some days. So it seemed like time to write about the place. It’s interesting how the Cornish talk about the border to Devon, like it was another country all together. We always talked about how it almost felt like the trains moved slower once they were in Cornwall. I can’t say if it’s actually the case, but it felt like it. Everyone is open and helpful, and you say thanks to the bus driver when you get off. Though, when the summer season arrives you feel the difference. Suddenly there are people everywhere. 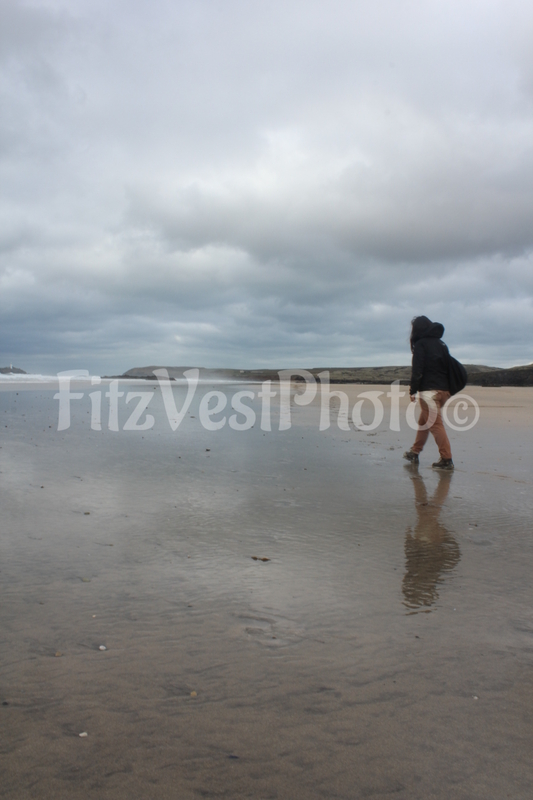 Cornwall has some beautiful nature and coast areas. I’ve walked along a beach or the coast several times, while the surfers where in the water. Regardless the time of year. If you find yourself down in Cornwall, you should go for a walk. Many of the towns are also lovely and nice to walk around in. You can enjoy the Oyster Festival in Falmouth, where there will be loads of events going on and something for all ages. You can take a both over to St. Mawes for a walk and a meal (Michelle says she got the best cheese-burger at The Rising Sun). 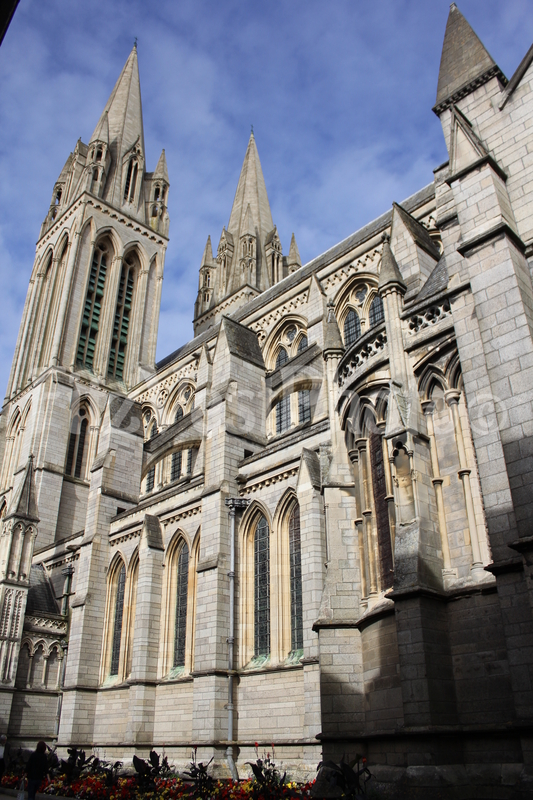 St. Ives, Truro and Penzance are two other towns worth visiting. Along the coast you will also find the Minack Theatre, which is an open-air theatre with view over the water. It is beautiful and a special experience to watch a show there during the summer. I’ve been there twice for an evening show. Bring your own picnic and blankets, or you can always buy a hot beverage there if you feel chilly. As it is outdoors, be prepared for various weather. I’ve seen the sun set and moon appear during a show, and I’ve watched gannets dive into the water for fish. It is an extraordinary experience and something I would recommend. Even if it’s chilly and there might be a drizzle. 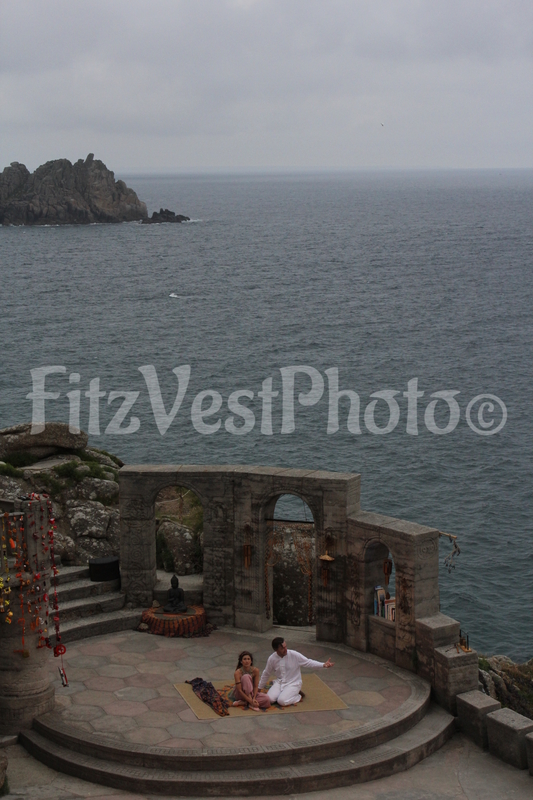 Minack Theatre – Shakespeare play in the evening. If you decide to go to an evening play at the Minack Theatre, you could spend the day down at Land’s End. It is the most westerly point, and is also the start or finish point of the Land’s End to John o’ Groats trail (the longest possible journey in Great Britain). 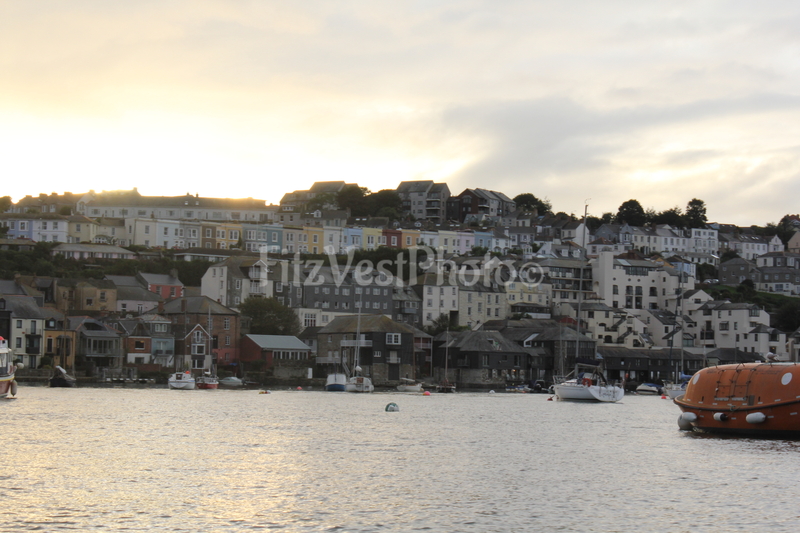 Just like many places along the Cornish coast, it has a stunning scenery. 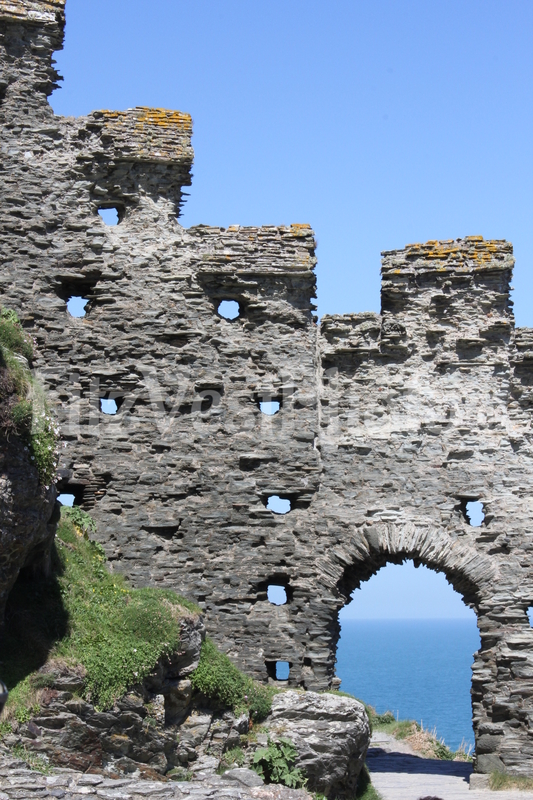 The same can be said for Tintagel, where you can visit what is left of Tintagel Castle. The medieval fortification associated with the legends of King Arthur and the knights of the Round Table. 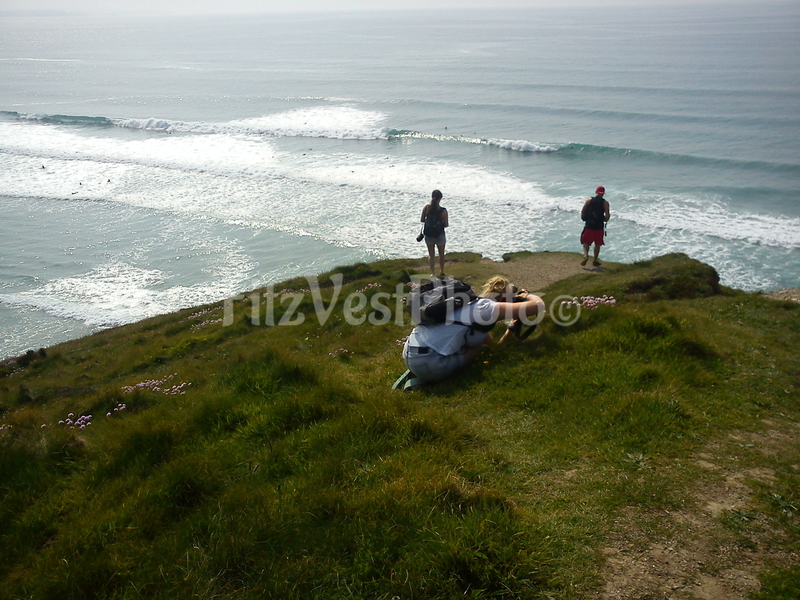 There is much more to see in Cornwall, if you venture down. Various gardens to visit, the Eden Project, beaches, castles, sanctuaries, and of course have a local cider or beer while enjoying the view. If you are in Falmouth you can also take a wildlife cruise, and have a chance of seeing dolphins, porpoises and a basking shark.